MadPea strives to provide experiences that are as immersive and thrilling as absolutely possible within the parameters. In their eight years of immersive social gaming, they have created over 80 gaming experiences. 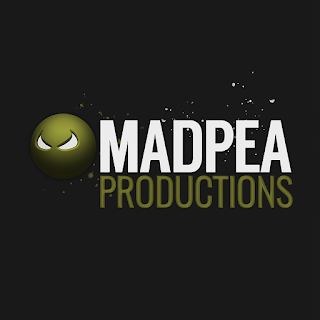 MadPea has a large and active ‘Pea’ Community consisting of nearly 13,000 players and it’s constantly growing. The goal for MadPea is to keep creating new fantasies and adventures to truly challenge the community and lure them into a world there they can unravel a mystery.